#978 I caught a cold. I caught a cold. Maybe it was due to the weather changing. Autumn is coming so its getting cooler. I am studying English by using Skype with Filipino teachers. I told them I was sick. All of 5 teachers said “Drink a lot of water”. And all of the them don’t like to take medicine. They prefer just pure water than medicine. Because they believe drinking a lot of water and getting rid of the running nose it’s good for the body. I tried to drink a lot of water, but I couldn’t. I just could’t drink a lot of water. Now, after a week, I recovered. 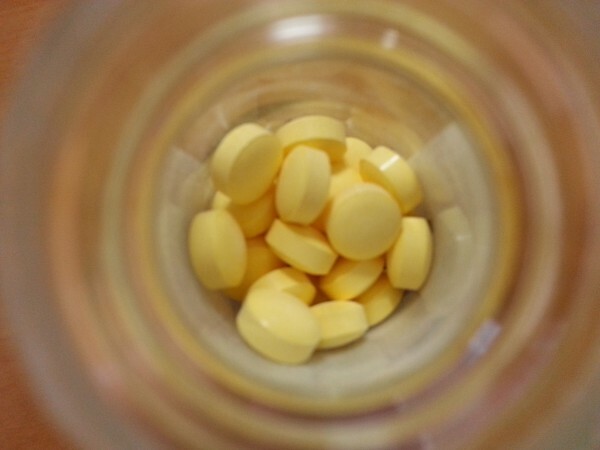 I took the medicine which I bought at Matsukiyo drug store instead of drinking a lot of water. Maybe it is the Japanese way, isn’t it! ?